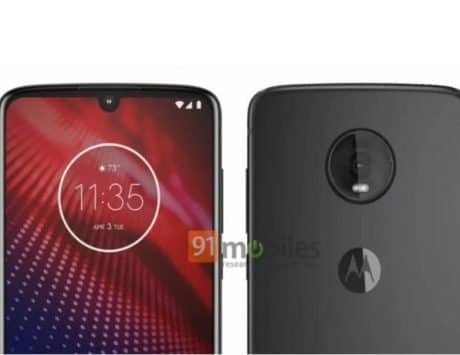 The Motorola One Power will be available exclusively via Flipkart from October 5. 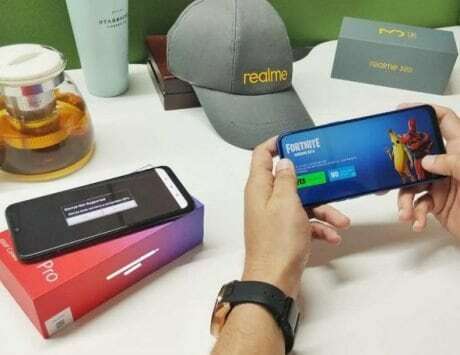 Motorola One Power has launched for Rs 15,999. It will be going on sale via Flipkart from October 5. It features dual-cameras, and a massive 5,000mAh battery. After unveiling it at IFA 2018, Motorola has today launched the One Power in India. The Android One smartphone is priced at Rs 15,999, and it will be going on sale via Flipkart. Read on for all the details about the new Motorola One Power smartphone. 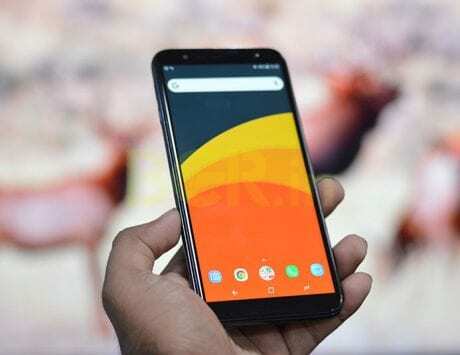 The Motorola One Power has been launched in only variant featuring 64GB storage, and 4GB RAM. This is priced at Rs 15,999. 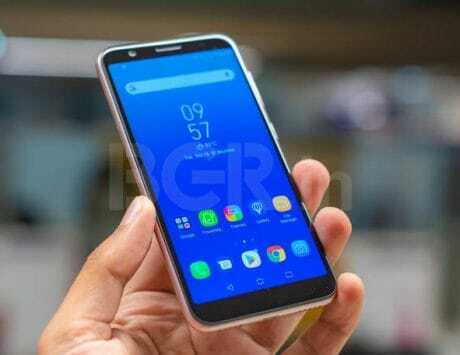 At this price range, the new Motorola smartphone will face competition from the likes of Xiaomi Mi A2, and the Nokia 6.1 Plus among others. 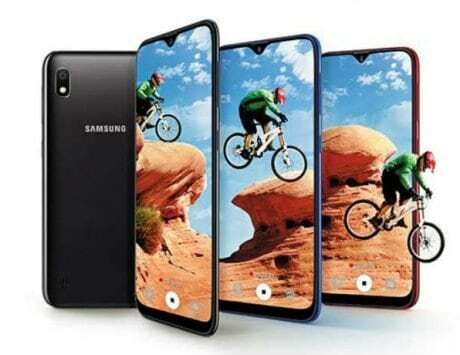 As mentioned, the smartphone will be exclusively available via Flipkart, and it will be going on sale from October 5 at 12:00PM. Buyers will be able to take advantage of a few launch day offers. 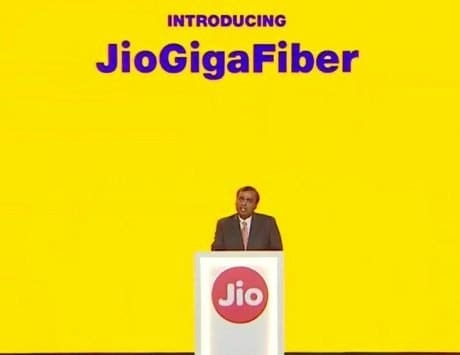 These include instant cashback from Reliance Jio worth Rs 2,200, cashback from Cleartrip worth Rs 1,250, and discount vouchers worth Rs 1,000 from Myntra. As far as specifications are concerned, the Motorola One Power flaunts a 6.2-inch FHD+ LCD display with 18.7:9 aspect ratio, and a notch at the top. Under the hood is the capable Qualcomm Snapdragon 636 octa-core SoC. 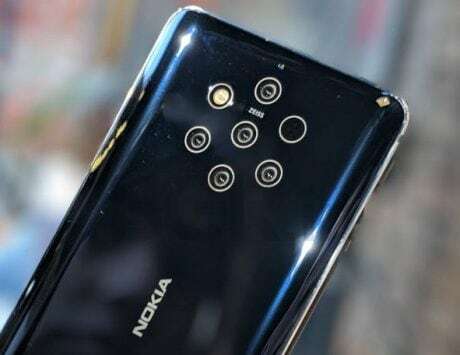 For photography, the device is equipped with a dual-camera setup at the back that includes a combination of 16-megapixel and 5-megapixel sensors. The primary sensor features f/1.8 aperture, and PDAF support. Up front for selfies and video calling, there’s a 12-megapixel sensor. The front camera also offers Beauty mode, Portrait mode, and auto HDR. For security, there’s a fingerprint sensor placed at the back, and the device is backed by a massive 5,000mAh battery with TurboPower charging support. The company claims that the device gets six hours of usability with 15 minutes of charging. The bottom firing speakers on the device are powered by Dolby Audio. Among the talking points of the device is that it is a part of Google’s Android One initiative. This means, it runs stock Android 8.1 Oreo out-of-the-box, and it is also set to get Android 9 Pie in the next month itself.